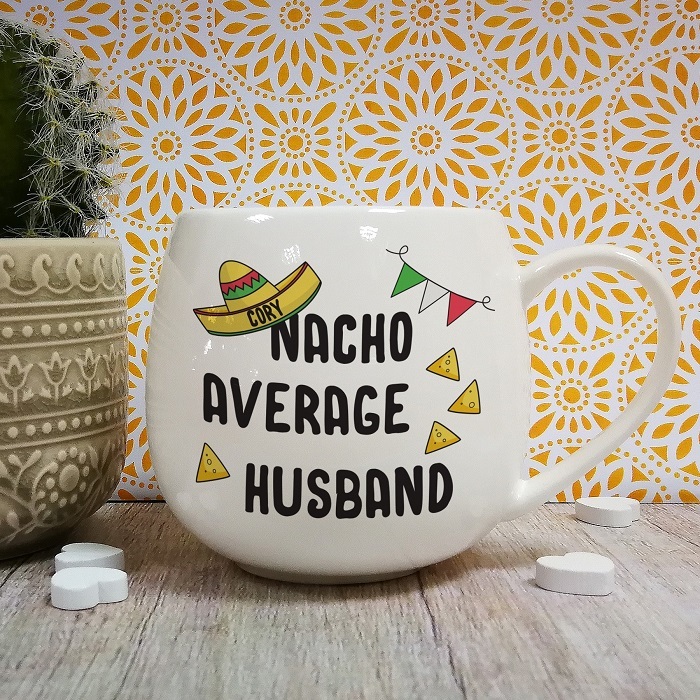 Our impressive Personalised Nacho Average Husband Mug will show any husband he’s far from ordinary, and is sure to make him smile on his special day. 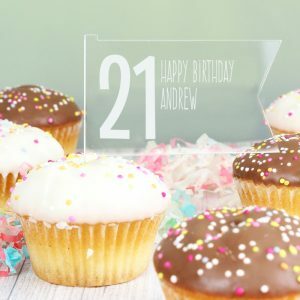 Our bone china mug is superbly illustrated, and a fun birthday gift for your husband. 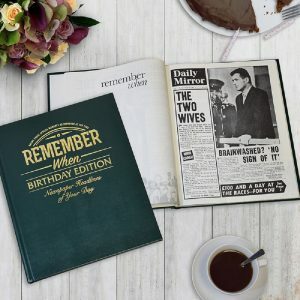 Any name up to 15 characters will be expertly added to the rim of the hat above the fixed text ‘Nacho Average Husband’ so not only is it fun, it’s unique too!